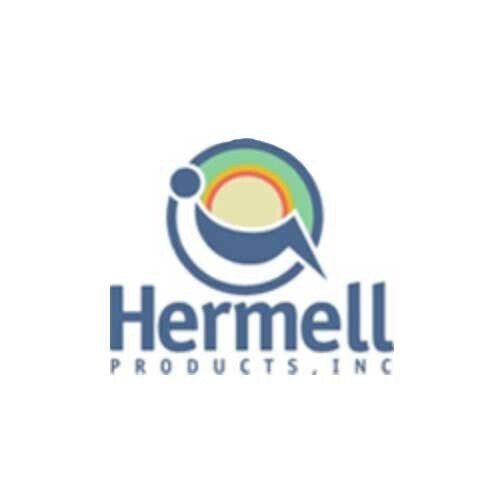 Hermell Flotation Gel Wheelchair Cushion is made with high resiliency foam and a water-based gel bladder. The bladder is enclosed in within the foam. The cover of made with rip-stop nylon that is coated with staph-check as a superior incontinence barrier. 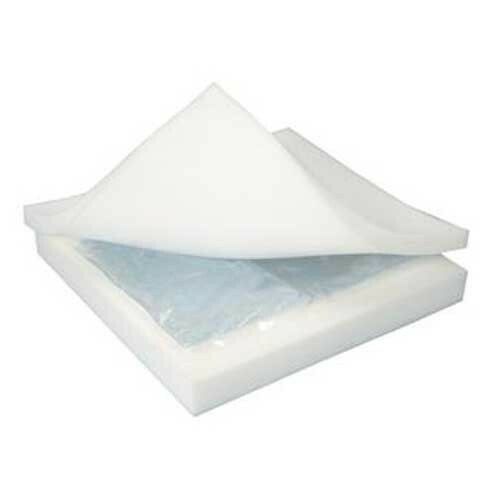 This Wheelchair Gel Cushion offers excellent weight distribution to protect against pressure ulcers. 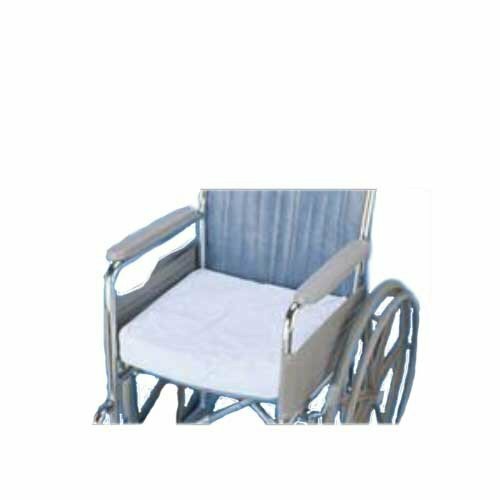 Vitality Medical carries a wide assortment of bed and wheelchair cushions for your consideration, including the Buckwheat Neck Bolster, the Knee Separator Cushion, Body Positioning Foam Cushion and the Foam Wheelchair Cushion. Core Materials: Foam and water-based gel bladder.